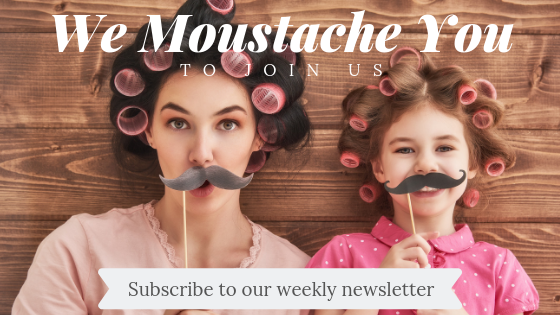 Home Lifestyle Beauty DIY Home Beauty Treatments… That Really Work! 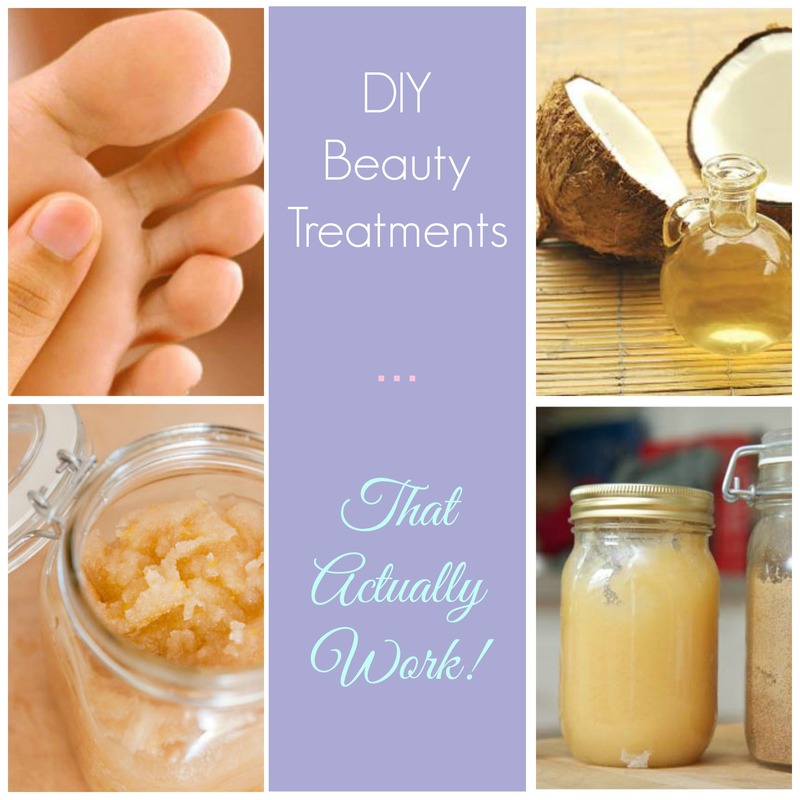 DIY Home Beauty Treatments… That Really Work! Going to a beauty therapist or a day spa for treatments is a luxury that most of us can’t afford to do very often. So what do you do when your face needs it’s glow back, your hair feels like straw, and your heels looked like you’ve just walked up Mount Everest barefoot? Nope, you don’t need to break the bank or sign up for a new credit card! Save time and money by doing your own DIY home beauty treatments! We’ve road tested a whole heap and come up with a list of our very favourite DIY beauty treatments (that actually work!). I love having long hair… most of the time! But after years of being coloured, my mane is always in need of attention. 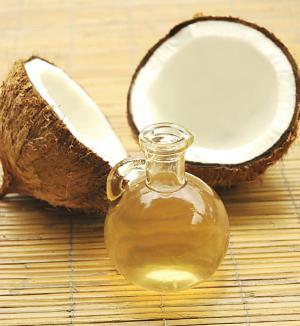 If you’re like me and your hair needs a bit of TLC, whip up a deep conditioning treatment using coconut oil. Yep, that’s it! So quick and easy. Check out the instructions here. Give your lips some attention and make them totally kissable with this Sugar Lip Exfoliating Scrub. Gentle on your lips and completely natural… this stuff is good enough to eat! 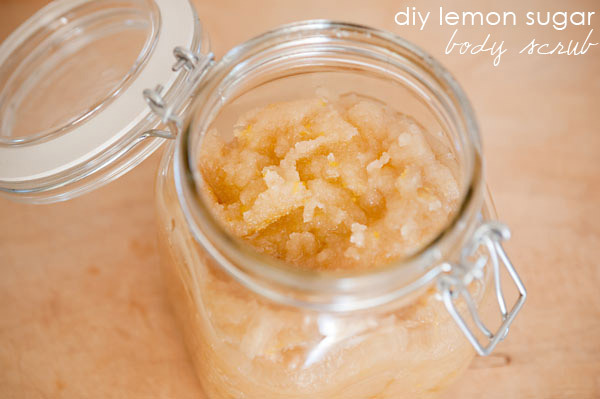 Give your skin a beautifully buffed look with this refreshingly zingy Lemon Sugar Body Scrub. Best of all, you’ll already have all of the ingredients in your pantry! Lauren Conrad brought us The Hills and now she’s bringing us her luxurious and totally spa worthy 5 Step Facial. We think Lauren would definitely approve of us spending the money on buying a new pair of shoes… right!? Say goodbye to cracked heels! Unfortunately, spending our days wearing high heels, cute booties and strappy sandals means that we always have dreaded cracked heels to contend with. Treat your tootsies like a goddess with these amazing (and easy!) foot scrubs and kiss goodbye to your cracked heels for good! We all have them… laugh lines, deep seated wrinkles, little creases around the eyes and mouth… yep wrinkles are NOT a girls best friend! 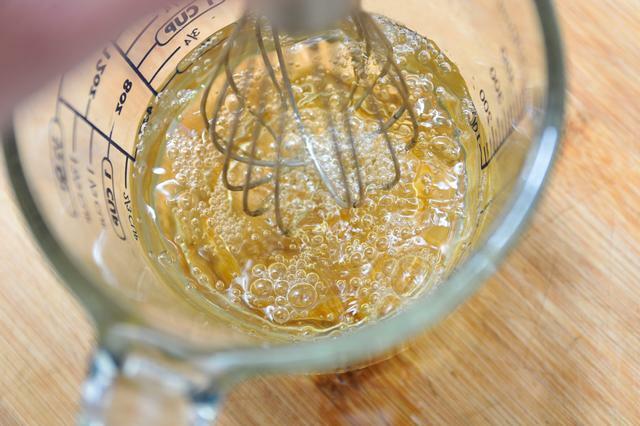 Store-bought anti-wrinkle creams can be super expensive and contain many harsh ingredients. Save time and protect your skin with this all natural anti-wrinkle cream. The cost of a professional manicure is enough to make you cringe. But what happens when your nails are in desperate need of some attention but you can’t afford a trip to the beauty therapist? 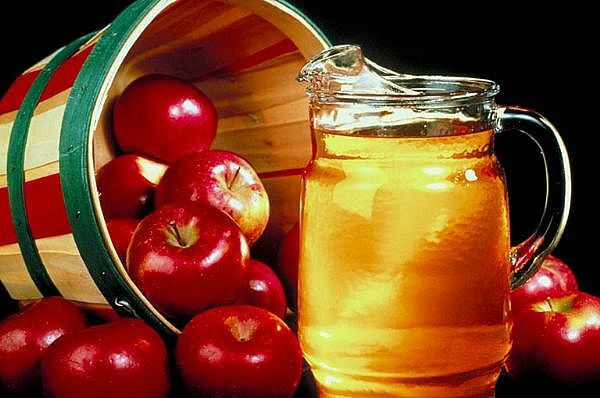 Make sure own cuticle softener and exfoliator treatment using apple cider vinegar… it works wonders! Are you a DIY beauty girl too? 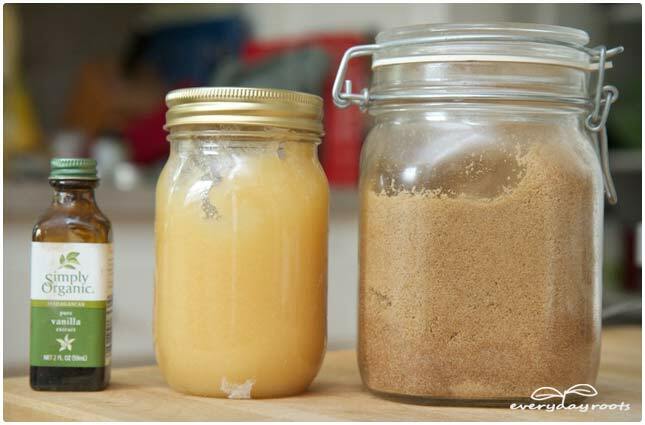 What’s your favourite home remedy? Next articleGet ready to see more of The Block’s Deanne Jolly! Lucy is a trained primary school teacher with a passion for baking. Lucy began her blog, Bake Play Smile, in 2013 and it has since grown into one of Australia’s most recognised food blogs. Bake Play Smile is all about fun, food and happiness. Lucy’s recipes have earned national acclaim through a number of awards and publications. 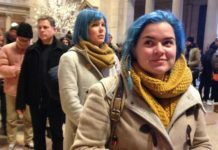 She was a winner of the 2015 Best Recipes ‘Home Cook Hero’ competition in Super Food Ideas magazine, a Top 5 Finalist for the 2014 Mamamia Food Blogger Competition, a Top 5 Food Blogger on Every Recipe, and a Kidspot “Voices of 2014″ nominee.